Big Finish has announced that an official sixth series of the Doctor Who spin-off Torchwood will be released this autumn. Created by former Doctor Who showrunner Russell T Davies, Torchwood originally aired from 2006-2011 before being revived as an audio series by Big Finish. 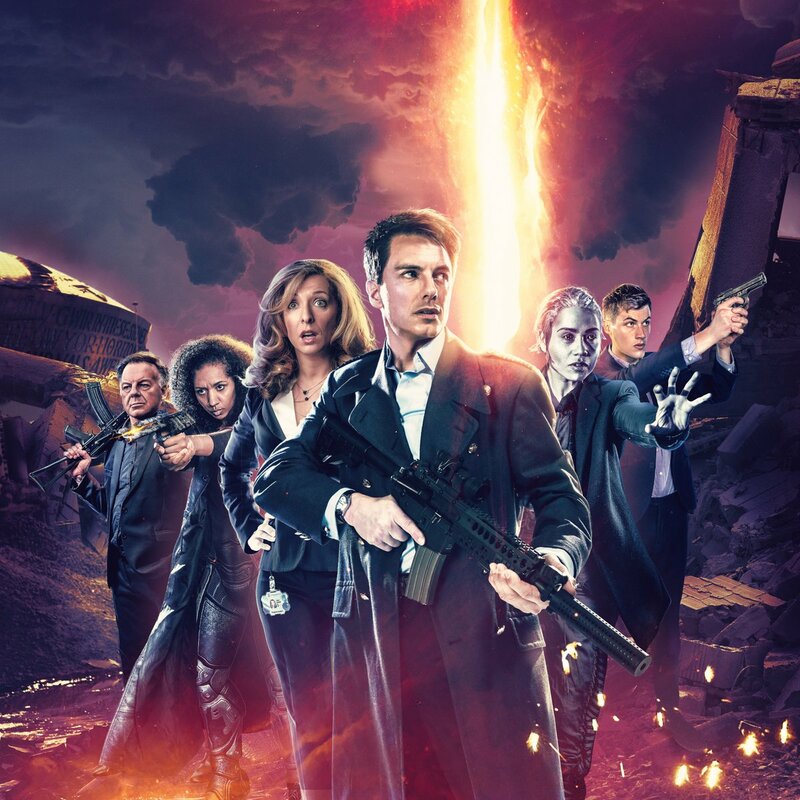 Last year’s fifth series, Torchwood: Aliens Among Us, continued the adventures of the Cardiff team as they faced off against terrorists and dealt with an alien occupation. Kicking off a few days after the finale of Aliens Among Us, Torchwood: God Among Us reveals that not everyone has made it through the climactic events of the previous series, with the new set of adventures pitting the team against an alien god. Joining Barrowman for the new audio stories will be Tracy-Ann Oberman as Yvonne Hartman alongside Paul Clayton (Mr Colchester), Alexandria Riley (Ng), Samantha Béart (Oor), Jonny Green (Tyler Steele), Tom Price (Sergeant Andy Davison), and Rachel Atkins as leader of the Sorvix, Ro-Jedda. Part 2 of the sixth series will be released in February 2019, with Part 3 rounding off the series in June 2019. Torchwood: God Among Us is available to pre-order now from Big Finish, with all three parts available either individually at £25 on download or £28 on CD, or as a specially-priced bundle at £60 on download or £75 on CD for all three parts.